Born in Guadeloupe at the end of the 30’s, Yannick Cheffre grew up at her grand-mother’s side, traditional healer, who will convey all her love of the Nature and her precious plants knowledge to her. 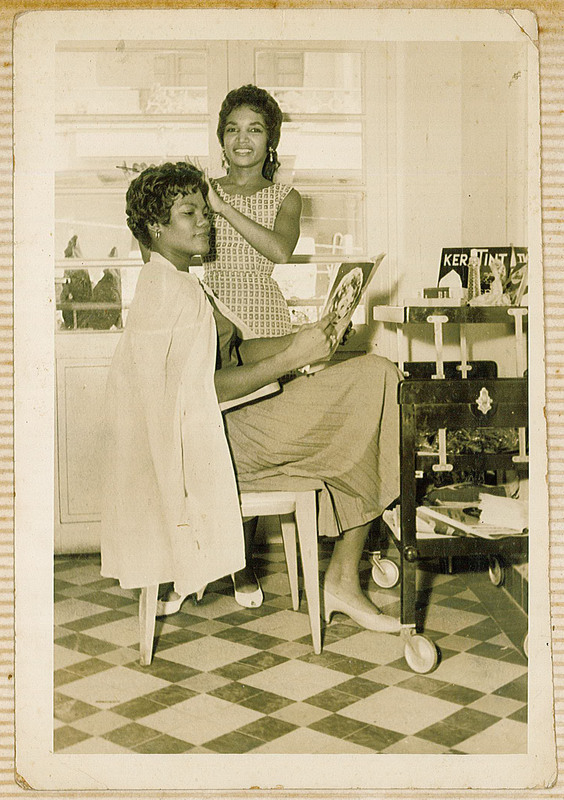 After being trained by the best hairdressers of the 50’s in Paris, she opened her first salon at the age of 18 in Guadeloupe. Her outstanding knowledge of the hair and her mastery of new hairstyling technics, like hair relaxing that she will be the first to practice in the French West Indies, would quickly make her a reference in her island. 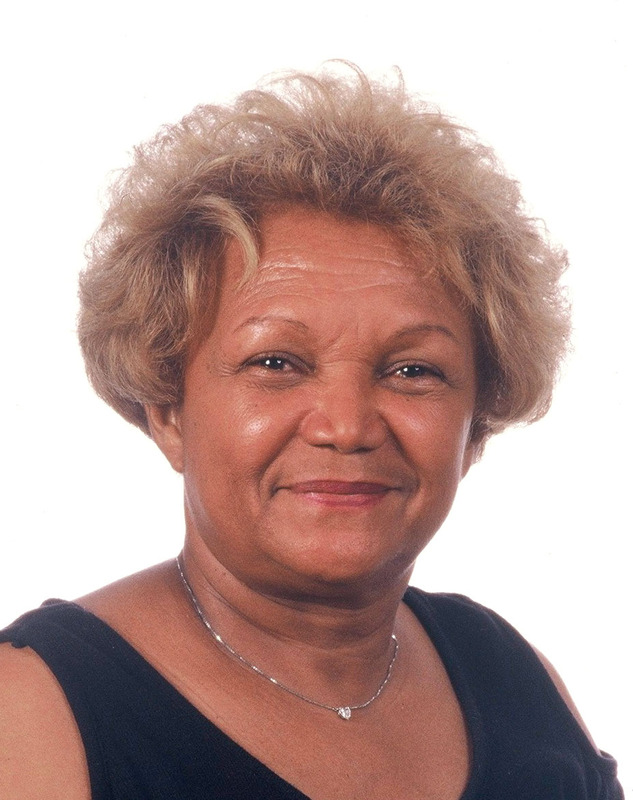 Noticing a complete lack of hairdressers knowing how to manipulate frizzy hair in France, and after 30 years of experience in Guadeloupe, Yannick Cheffre decided to come in metropolitan France. 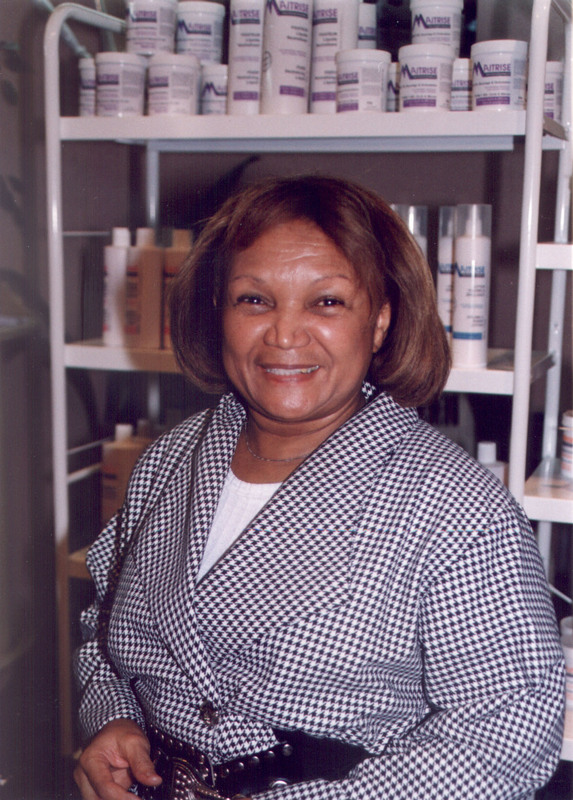 She opened the first salon totally dedicated to “afro hair”, Bd Rochechouart in Paris. Frustrated by the lack of good hair products adaptated to frizzy hair, Yannick Cheffre decided to create herself its own formulas by traditional methods, enriching products of the period with oils and plants mixes. 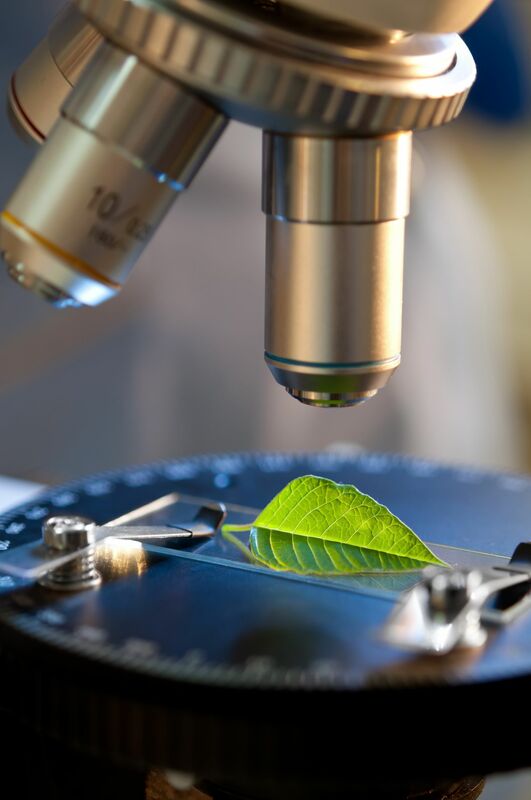 Combining Science and Nature for the first time, she revolutionized the multi-cultural hairstyling and give rises to her own hair products range and her own laboratory. She will name both Miss Antilles International as a tribute to her Caribbean roots. 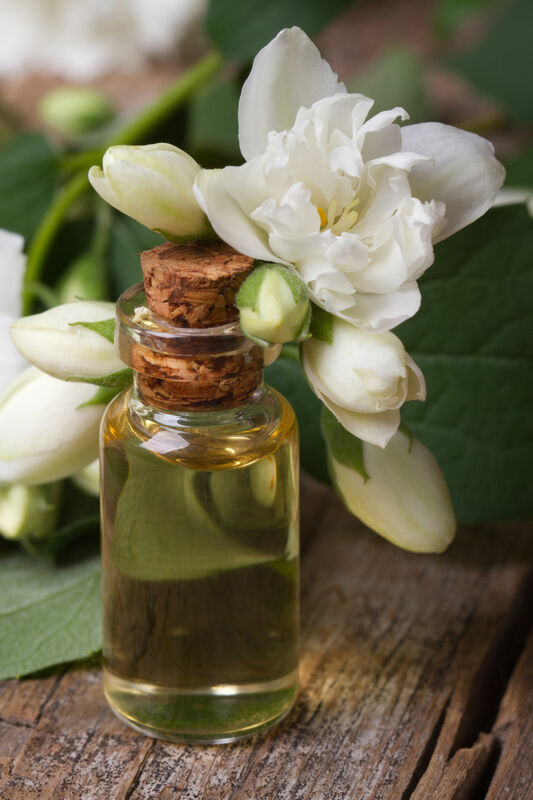 The Laurier is a distinction of the French Cosmetic Industry, awarding companies which are particularized by the creativity, technicality and quality of their products. The Diplôme of the Prestige de l’Europe, highlights the international presence of the M.A.I Laboratory’s brands. 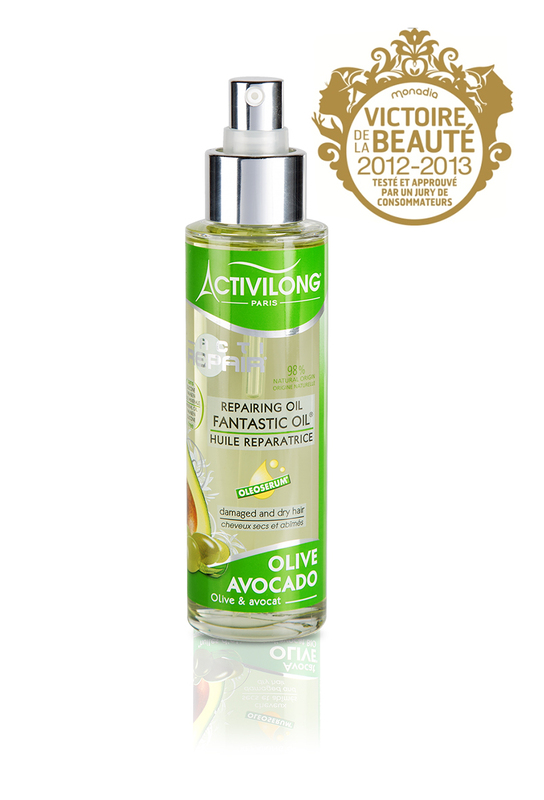 Technic innovation, this system is a combination of protective and repairing vegetal oils. It detects the breaches and instantly compensates the most damaged hair. 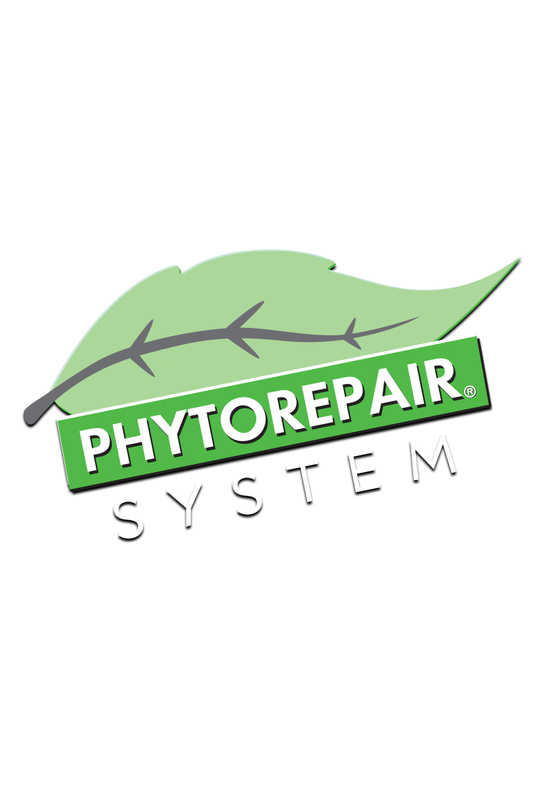 All the plants’ strength to deeply repair your hair. 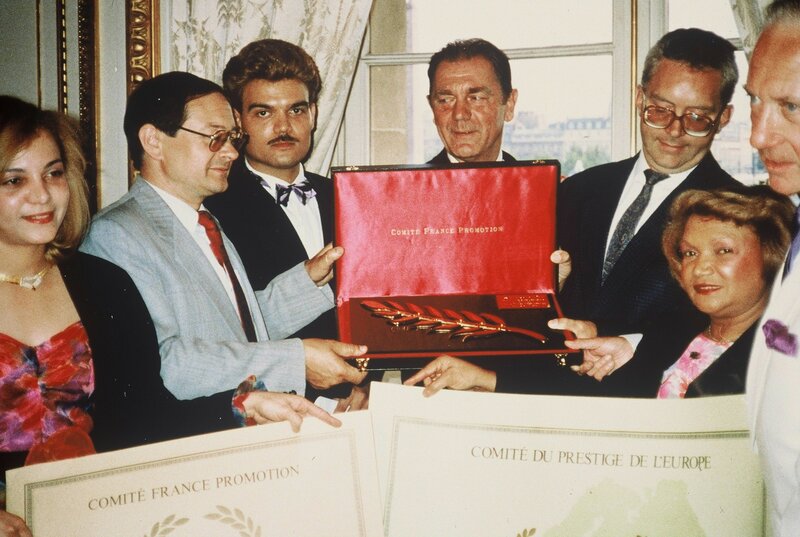 Distinction of quality and performance, the Victoires de la Beauté are awarded by a consumers panel after blind trials of the products. 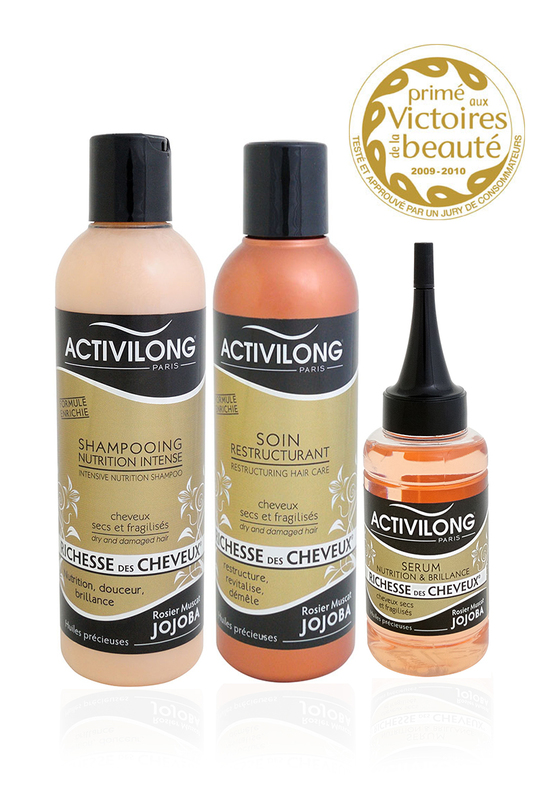 Richesse des Cheveux is a complete haircare range formulated with Rose Muscat precious oil and Jojoba wax strictly selected for its hydrating, regenerating and polishing virtues. Enriched in provitamin B5, the Actirepair Coniditioning Milk Spray is a real shield against heating tools (like hairdryer or hair iron) and against humidity for a perfect straightening with no frizzes. See the product. 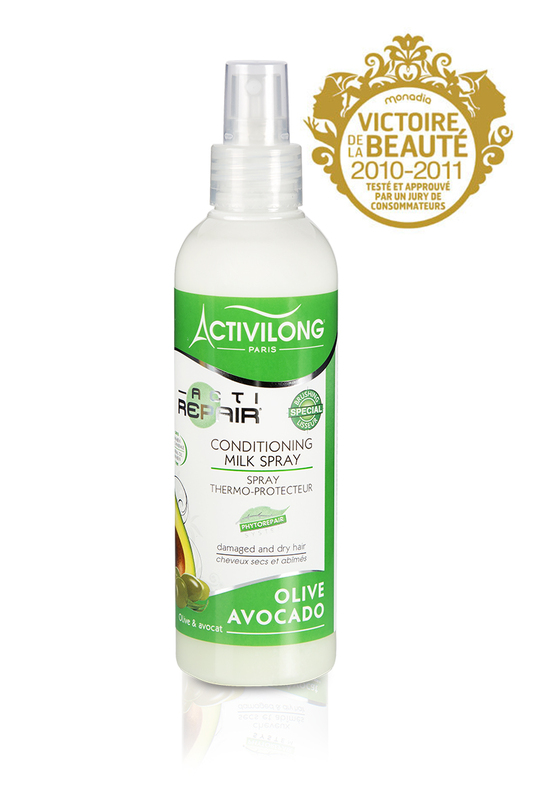 Real vegetal oils cocktail (Olive, Avocado, Coconut, Macadamia, Jojoba...), its formula, at 98% of natural origin, wraps the hair fiber in a protective micro foil that preserves it from dryness and humidity. See the product. Since three decades, Yannick Cheffre concentrates all her hairdressing passion and experience in the elaboration of her products in order to offer the best of the Nature’s richness and scientific’s performance to the hair. 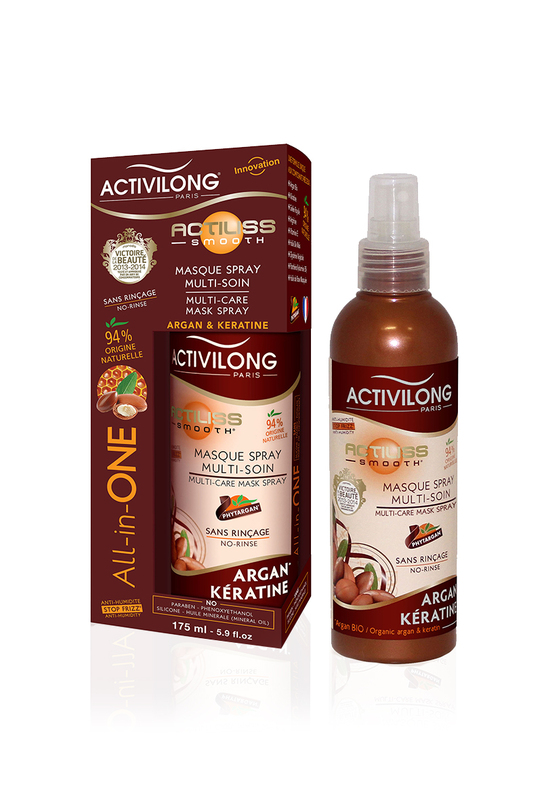 At 94% of natural origin, the Multi-care mask is the innovating all-in-one pleasure-haircare that detangles smoothes, preserves from heating tools, makes last straightening, protects from the humidity... See the product. The City Award is a distinction awarded by a cosmetic professional’s panel for the innovation of the year... See the product. This no rinse haircare at 93% of natural origin is ideal to redefine curls while reducing frizzes thanks to its light and non-greasy texture. 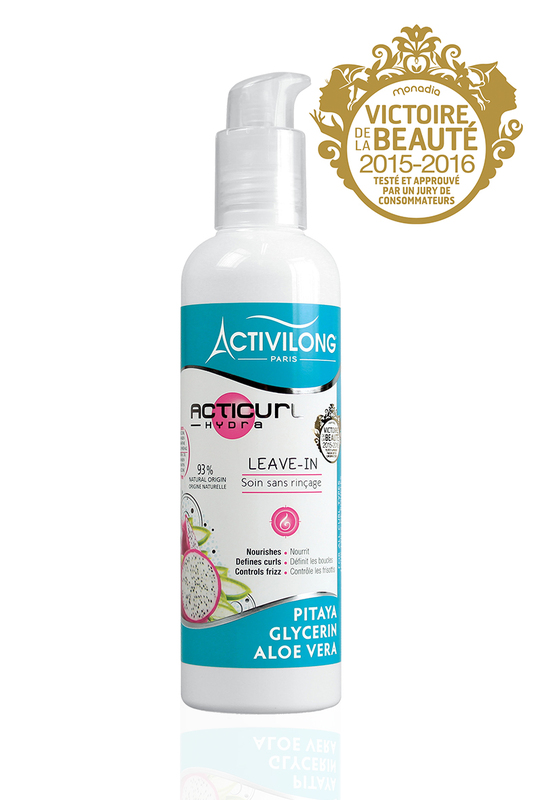 Rich in hydrating ingredients, it nourishes and fortifies the hair. See the product. 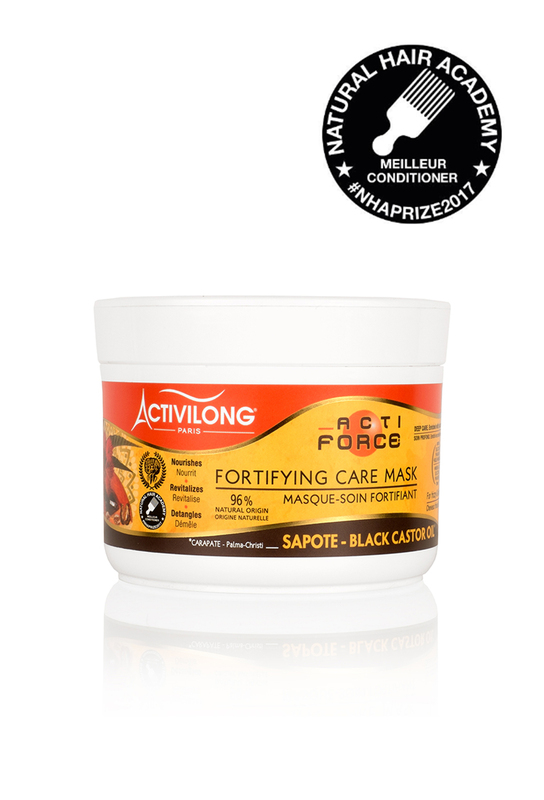 Chosen by a panel of 240 consumers after blind trials, the Actiforce Fortifying haircare mask, made with Sapote and Black Castor oils and enriched in vegetal proteins, is at 96% of natural origin. 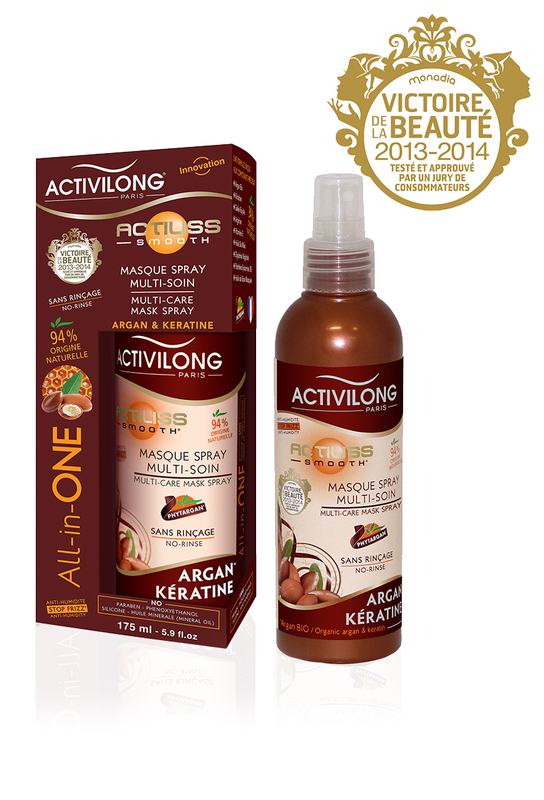 Its creamy texture deeply regenerates the hair fiber, from the roots to the ends. See the product.